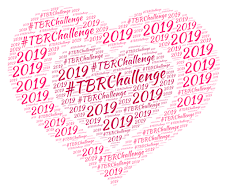 For those of you participating in the 2014 TBR Challenge, this is a reminder that your commentary is "due" on Wednesday, December 17. This month's theme is Holiday. That's right folks, y'all are suffering because Wendy likes Christmas books. But any holiday will do, not just Christmas. However, remember - the themes are totally optional and are not required. I know just as many of you loathe holiday books as those who love them. It's not important what you read, just that you pull something (anything!) 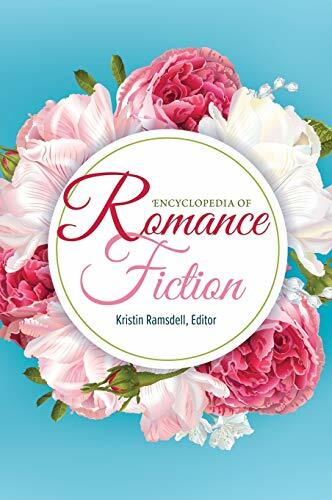 out of the TBR pile. 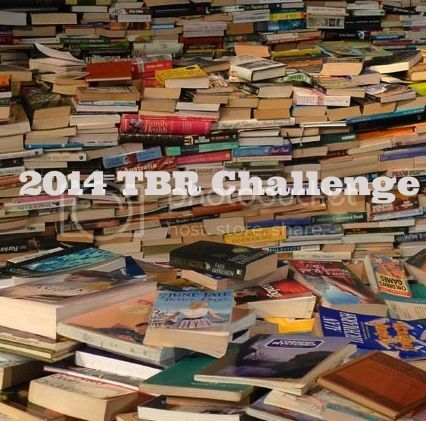 OMG, this is the last month of the TBR Challenge for 2014! Thanks to everybody who participated this year. Information about TBR Challenge 2015 is forthcoming. Yay! I'm actually eager to start a new challenge again. Are you going to mix up the themes? Many thanks for hosting this challenge this year, and many, many kudos for taking it on again next year. You seriously rock, ma'am! I'll definitely be mixing up the order. As for dropping some themes and adding new ones? I'm still deciding :) I like to keep the themes pretty open to give people some wiggle room. And we'll be right here with you ... ;-) And thank you for doing this yet again!